Our Winter Program; which takes place during the semester break, aims to develop our participants’ English speaking and listening skills during fun activities every weekday. 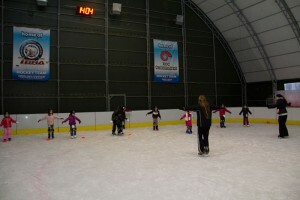 We will be offering activities such as drama, teambuilding exercises, ice skating and cooking. 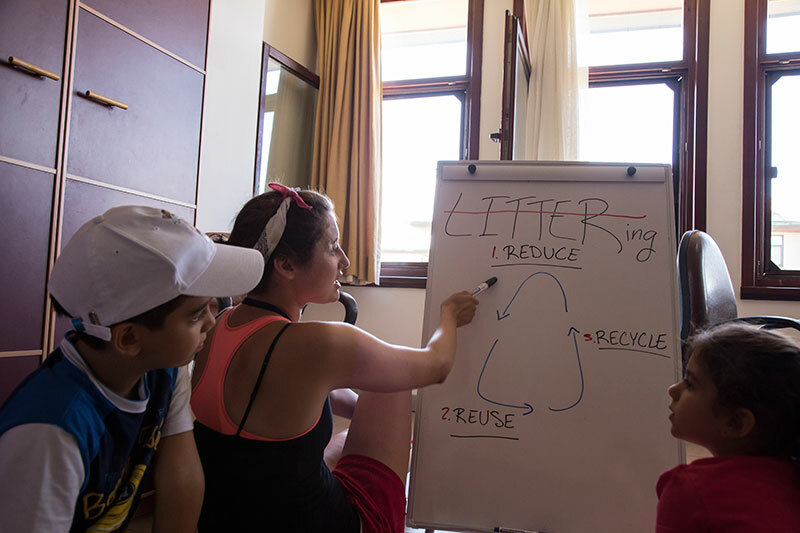 Our program takes place at the Koç University Rumelifeneri Campus and uses all available facilities. *Participation fee does not include the service prices. The prices and the timetables for services will be announced after the term you wish to participate closes its registration period. Our participants follow a different Schedule everyday with their groups determined by their age. The differences between the English levels within the groups help participants to support one another’s and create a valuable experience for both parties. 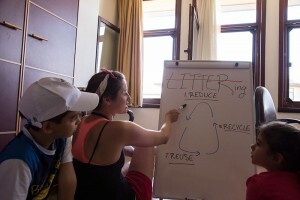 Our mentors accompany the participants through all of the activities and encourage them to practice their English. We offer a shuttle service option which picks up and drops off our participants from and to their residences. However, due to the limited quota for our winter programs, from the very far towns to our Rumelifeneri Campus in İstanbul(Beylikdüzü, Başakşehir, Çekmeköy vs.), it may not be possible to get a shuttle for your participant from our service provider. To ensure a safe and comfortable ride, each shuttle has a hostess whom we train beforehand. Each bus is also equipped with GPS system from which you can track the whereabouts of your child. Three point seatbelts and insurance are also standard in each shuttle. Our participants eat their breakfasts at home before coming to camp. Our first snack is served at 09:45 after out first activity, lunch is at 11.30 and the second snack is served before our participants leave the campus at 14:55. We do our best to create a healty and balanced menu and Yemekhane prepares and serves the meals. Our participants are insured by Allianz Insurence during the time that they spend on Koç University Campus. Personal accident insurence covers all injuries, cuts etc. that may occur during activities. For illnesses not covered by the insurance including but not limited to headaches, stomach aches, nausia after initial care from our doctors at the Health Center, parents decide the course of action.